Visual Studio Code>Themes>Black OceanNew to Visual Studio Code? Get it now. 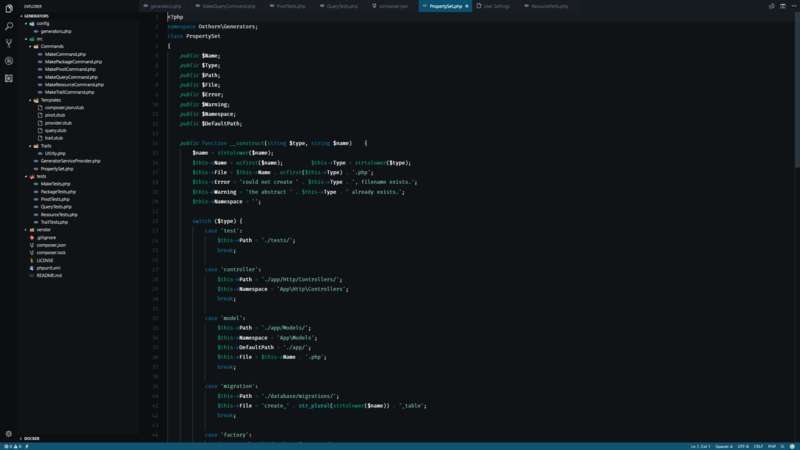 Black Ocean is a dark theme for vscode with blues and greens. Heavily inspired by / based on Dayle Rees's work on Rainglow. To install the extension, just use the extensions tab within VS Code and search for 'Black Ocean'. Follow me on twitter, and come say hi!